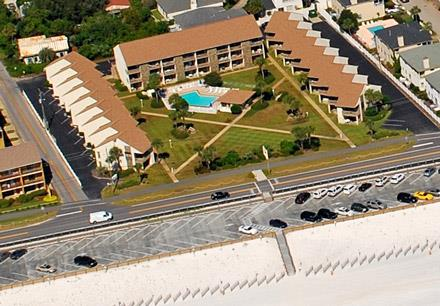 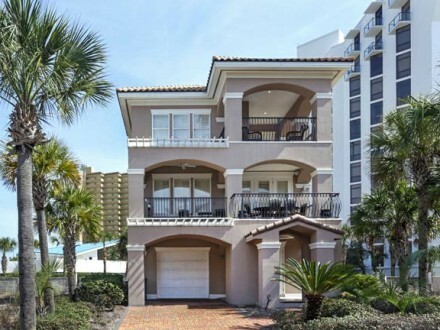 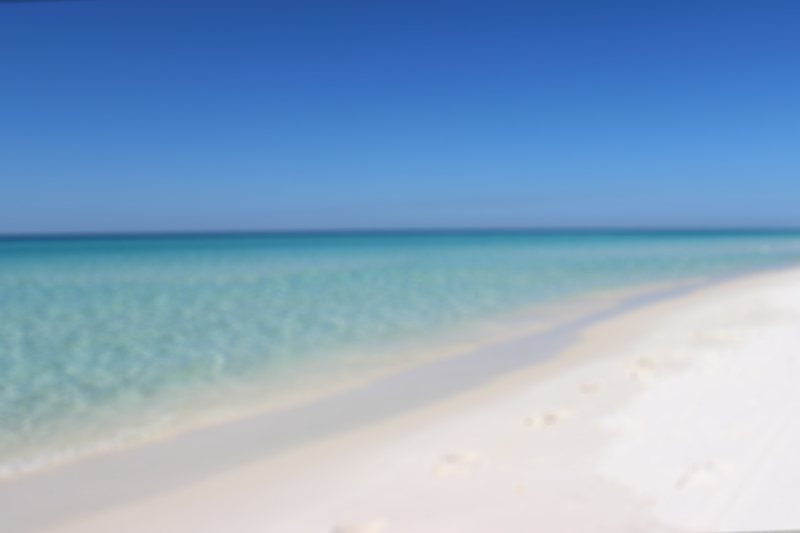 Come join us and experience the magic of Miramar Beach in this delightful one bedroom 820 square foot ground floor Destin beach condo that fronts the Gulf of Mexico. 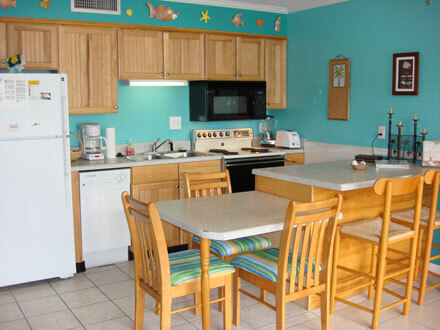 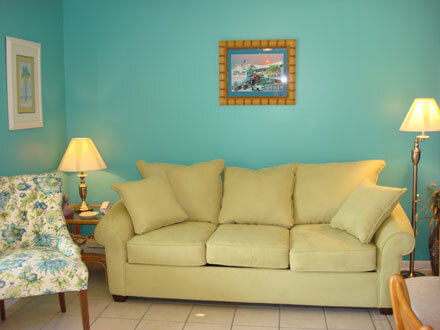 Miramar Magic in Blue Surf, Florida townhomes for rental, has everything you need for your Florida vacation rental. 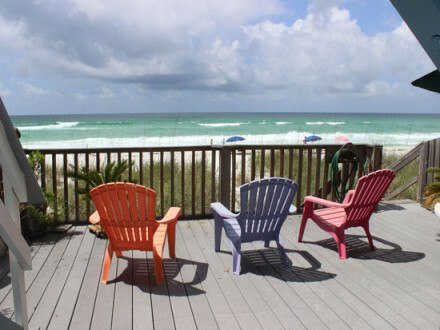 The deck allows a beautiful, relaxing and get-a-way spot for individuals within your party. 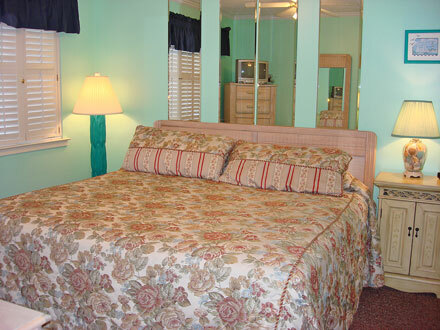 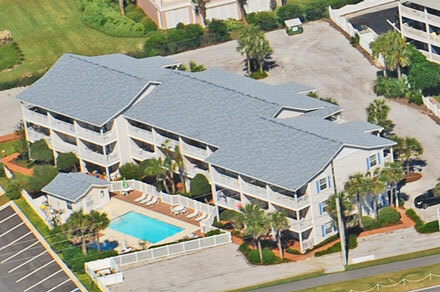 Make magic at Miramar Beach and take home memories to last a lifetime!